In design, we spend years waiting around for the perfect project to show up. This project is, however, nothing but a myth. There is no such thing as a perfect project - only the lacking understanding that the most important part of our job is finding the interesting angle that makes a project perfect. 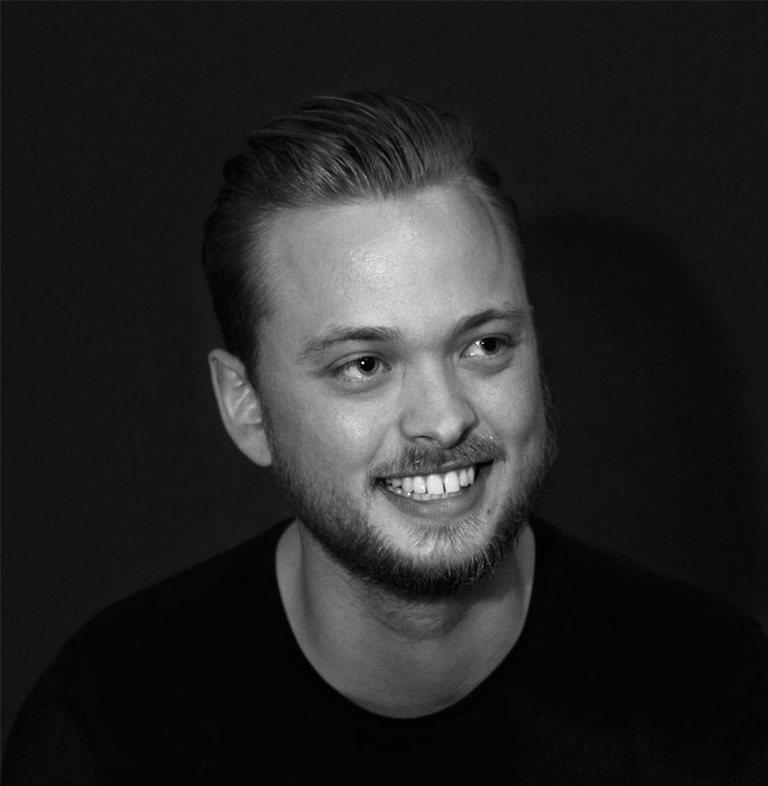 Born and raised in Denmark, now based in New York & Toronto, Steffen Christiansen is Creative Director at Jam3 - formerly Creative Director at Ueno & Hello Monday. Steffen specializes in Digital Products & Experiences, as well as Branding & Illustration across all platforms. He is driven by passion and eagerness to discover and push the limits of design and technology. Steffen believes in engaging the audience through strong emotion, a glint in the eye, and a well-crafted solution that inspires and moves the observer. The first step in his approach is always a clear and clever concept that adds depth and personality to the project. Simply put: Great work should always be well made, have that human touch, and hopefully, make you smile.